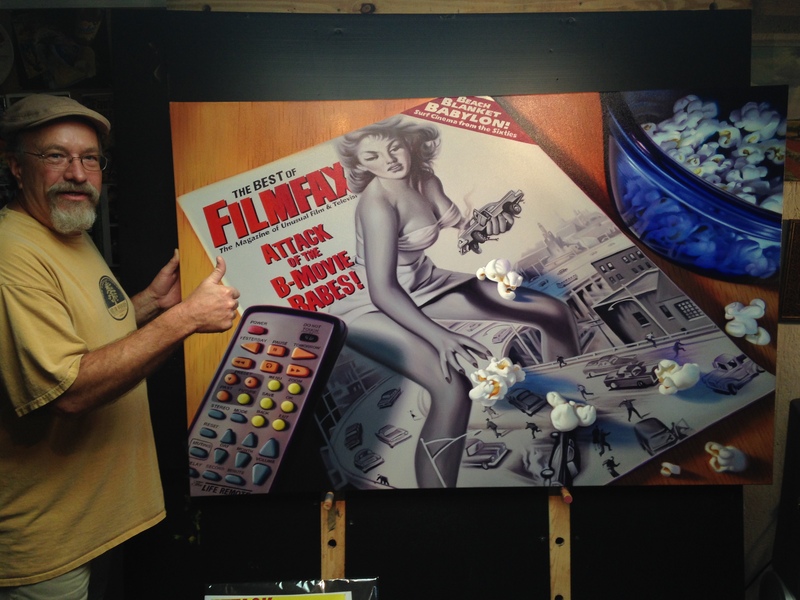 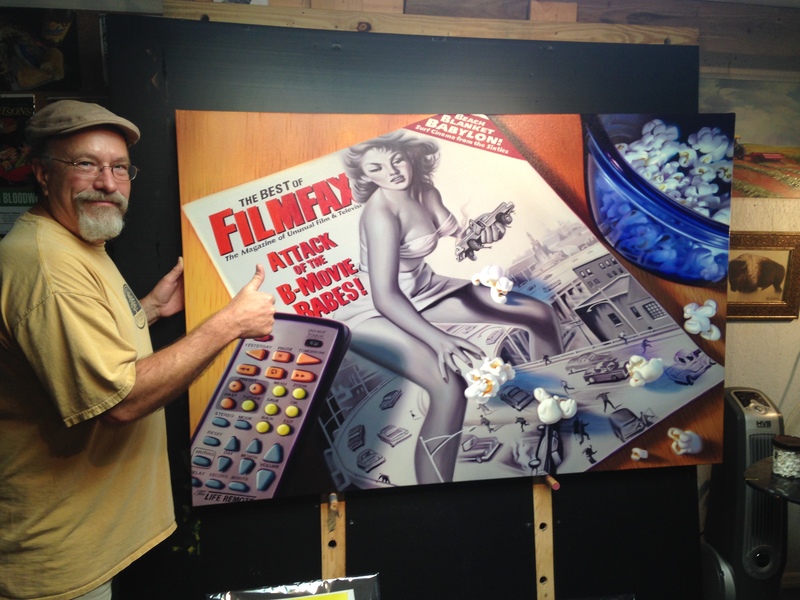 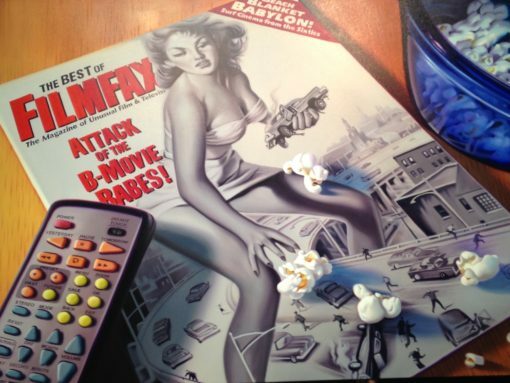 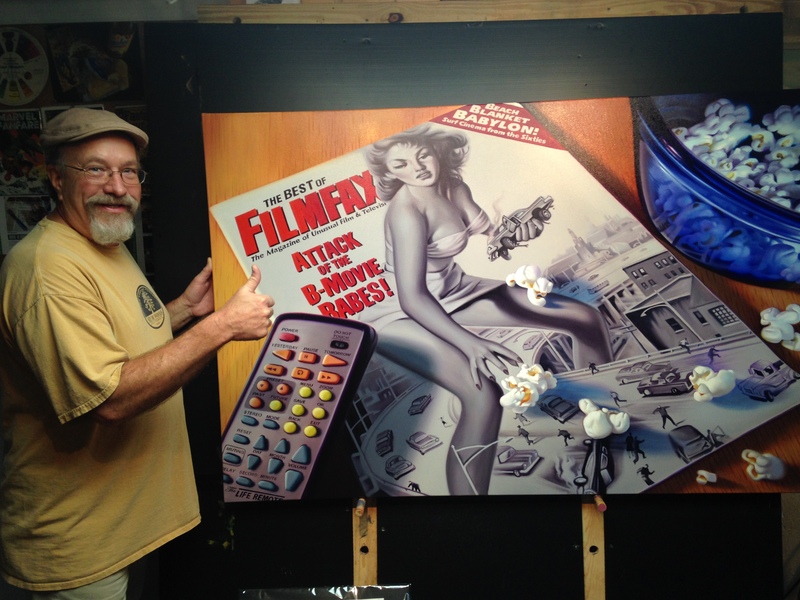 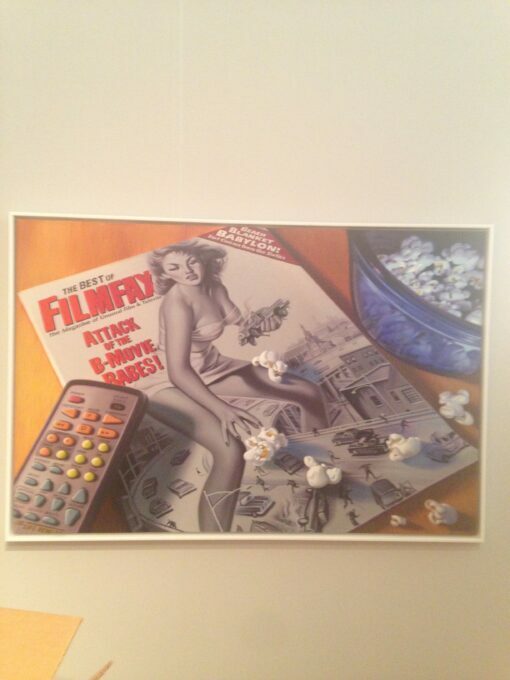 Original oil painting by famed photorealist Doug Bloodworth. 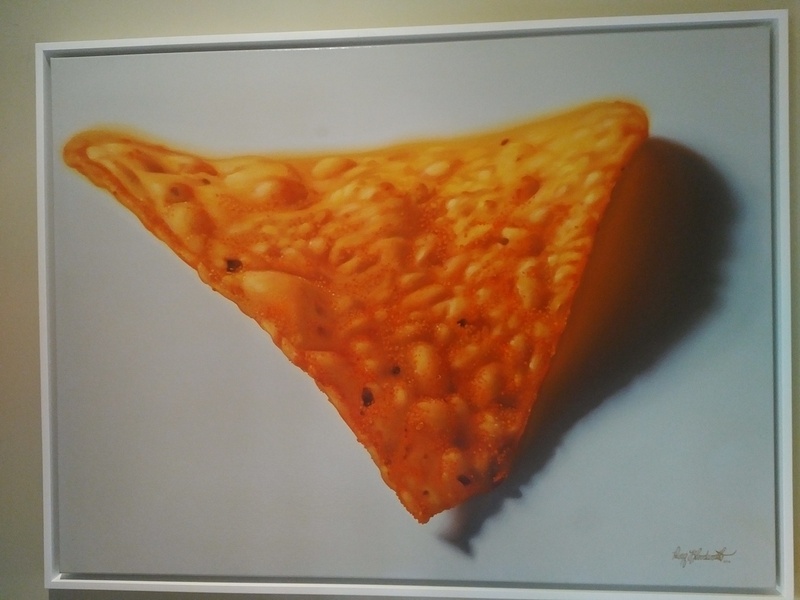 Do you have any questions about this oil painting? 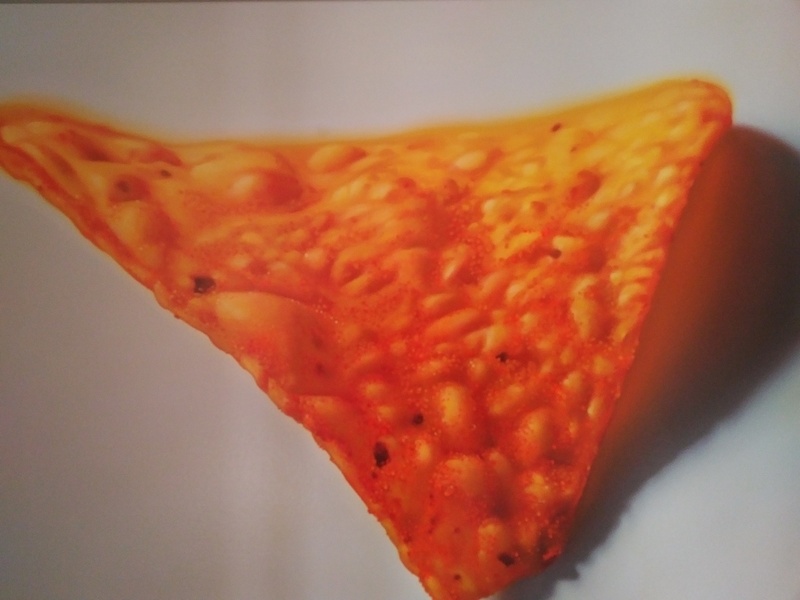 Call us any time at 561-886-8288.